We manufacture, stock and supply a huge range of polythene mailing bags/postal bags. All of our mailing bags are either 100% recyclable or 100% Oxo-Biodegradable. 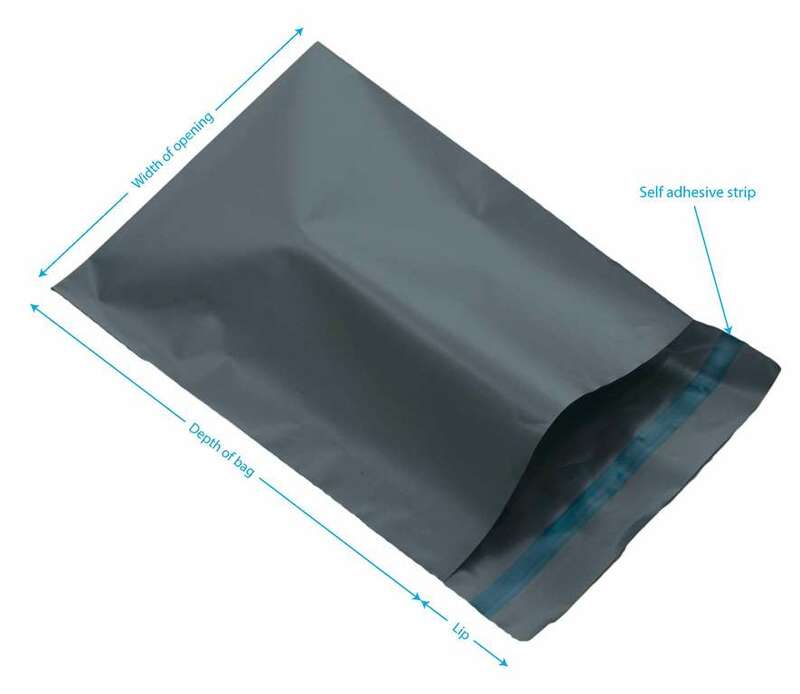 All of our mailing bags are manufactured from the best quality material and come in a range of colours, sizes and thicknesses, with excellent tear and puncture resistance. With so many options of mailing bags available and to make things easier, we have charts which list all the options. Just click on the links below. Each mailing bag has a stock code, for example PPP-1 which you can use in the search box above. Click to see how to correctly measure a mailing bag! Why not have your bags printed with your web site address or company logo. We offer an overprinting service for stock mailing bags for simple 1 colour designs or we can manufacture mailing bags to any size, orientation and qty with printing up to 8 colours including CMYK process print.